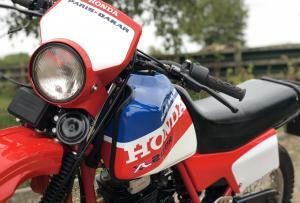 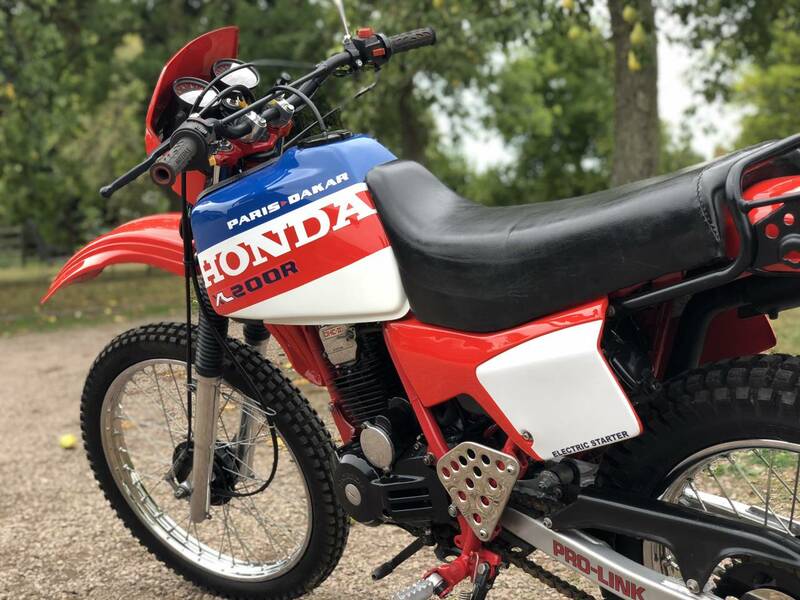 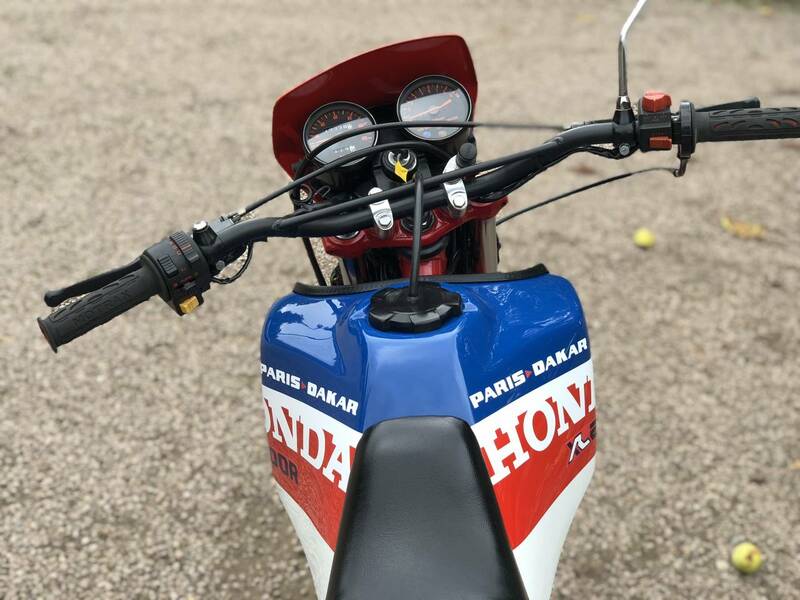 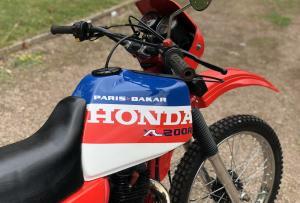 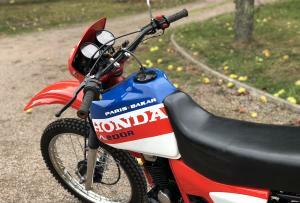 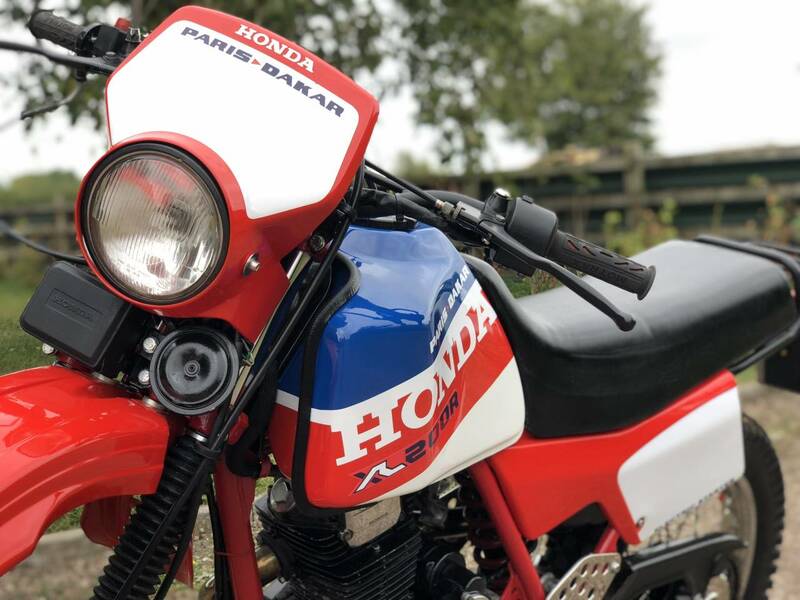 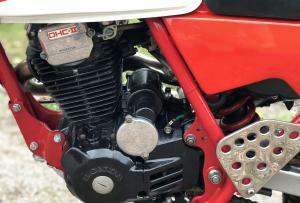 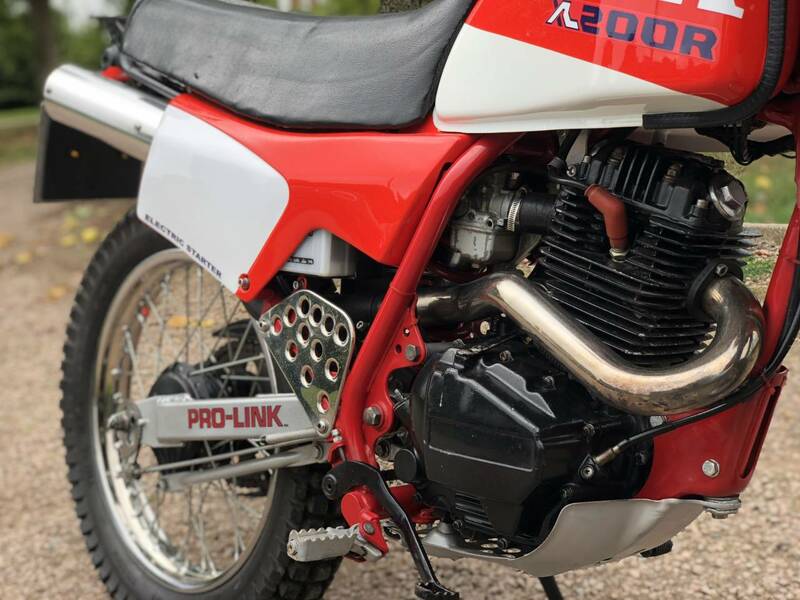 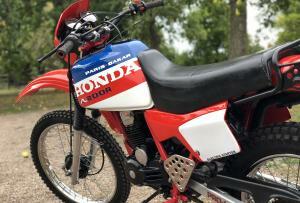 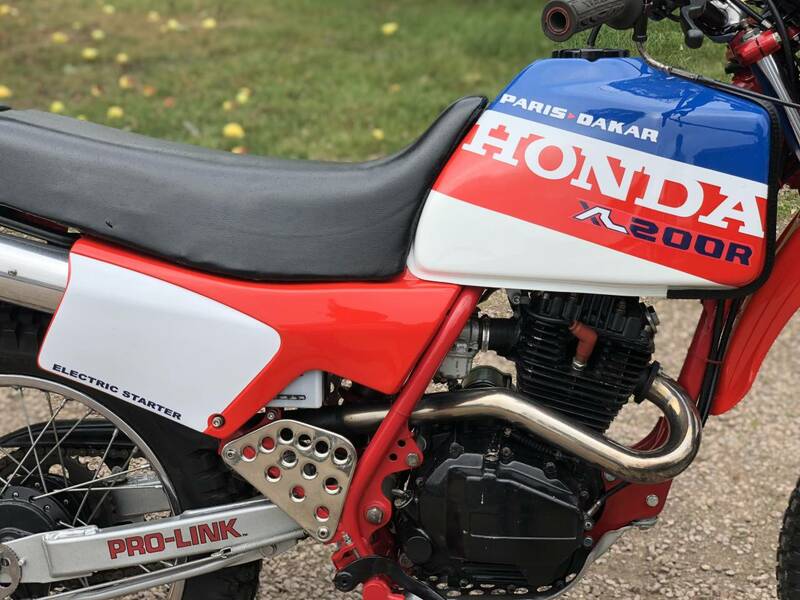 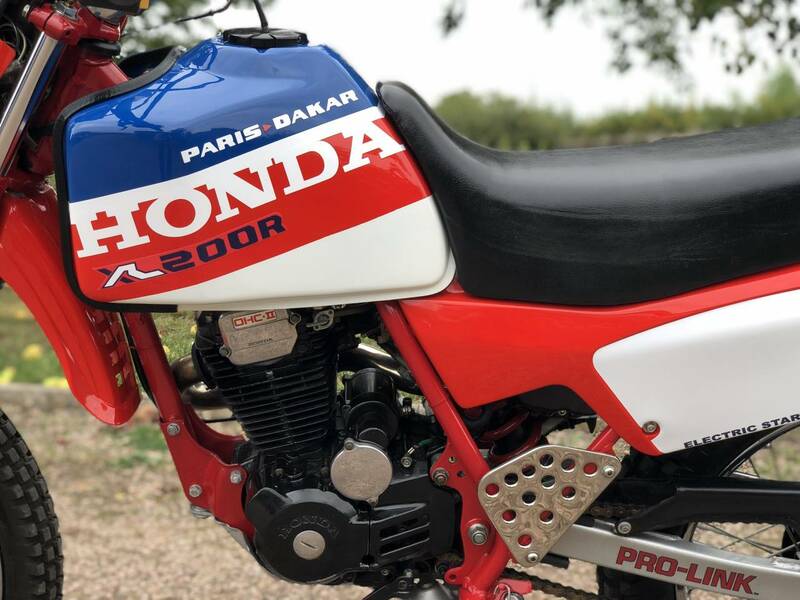 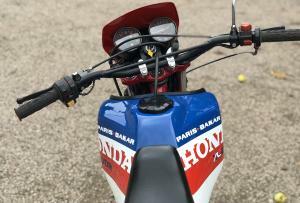 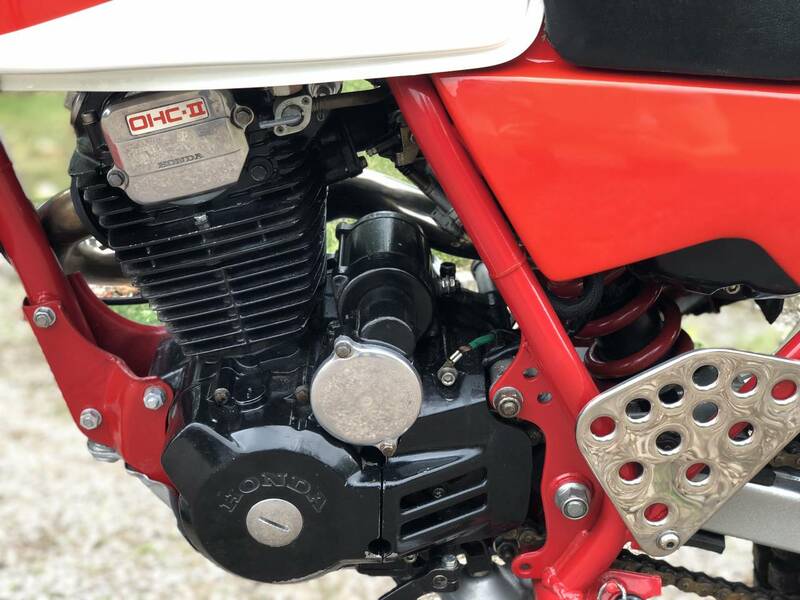 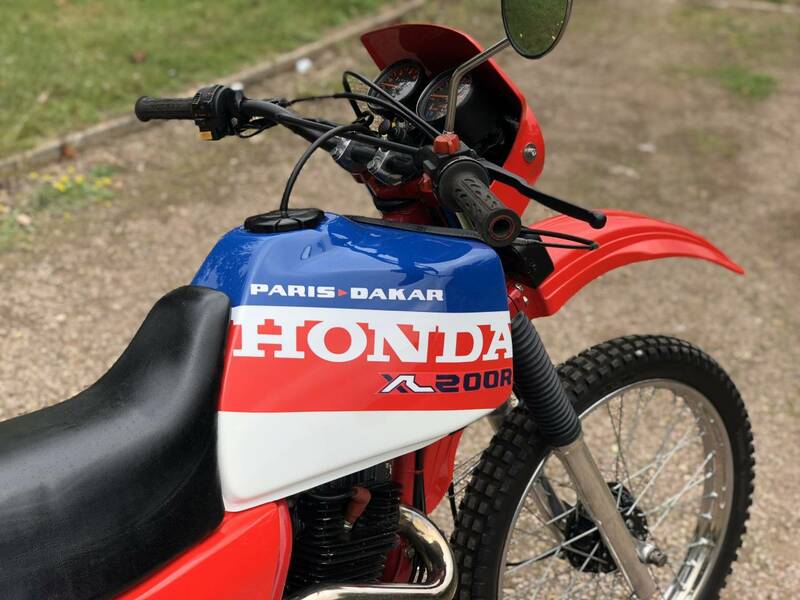 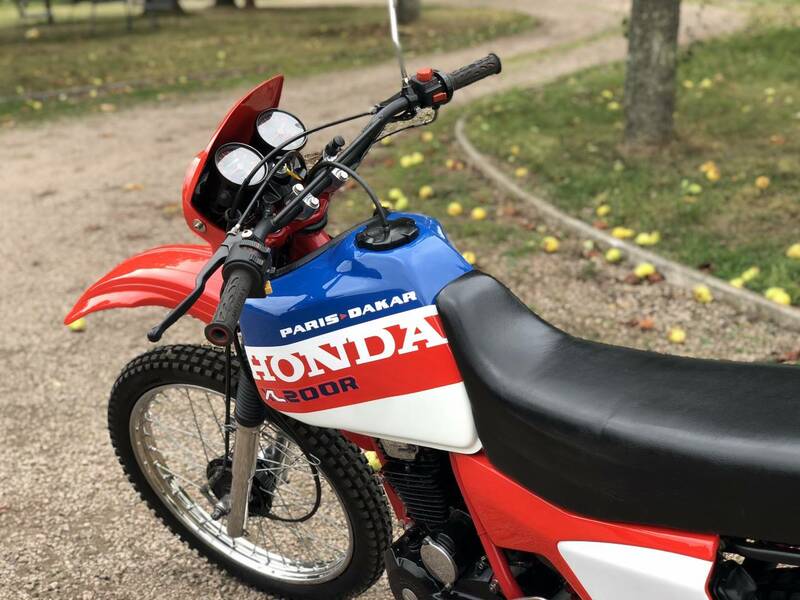 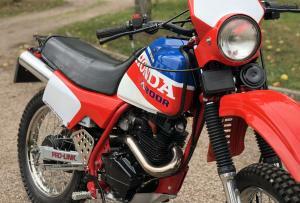 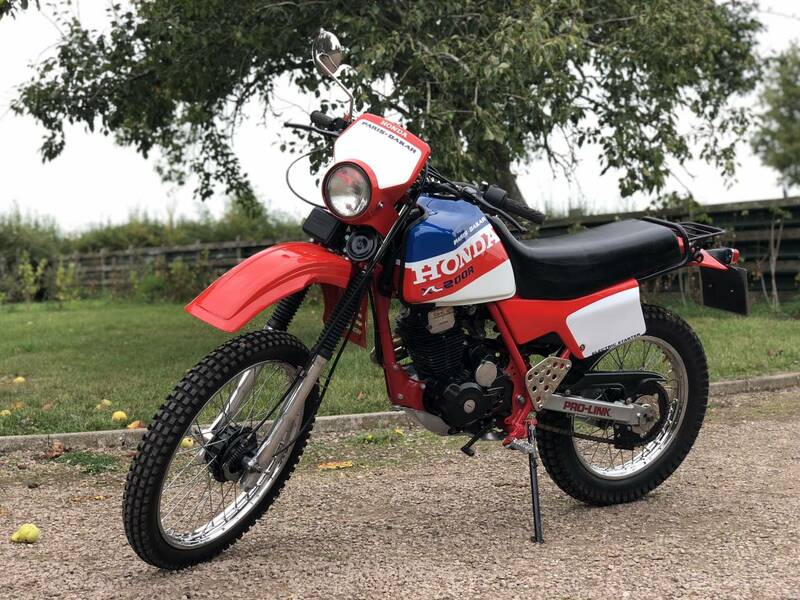 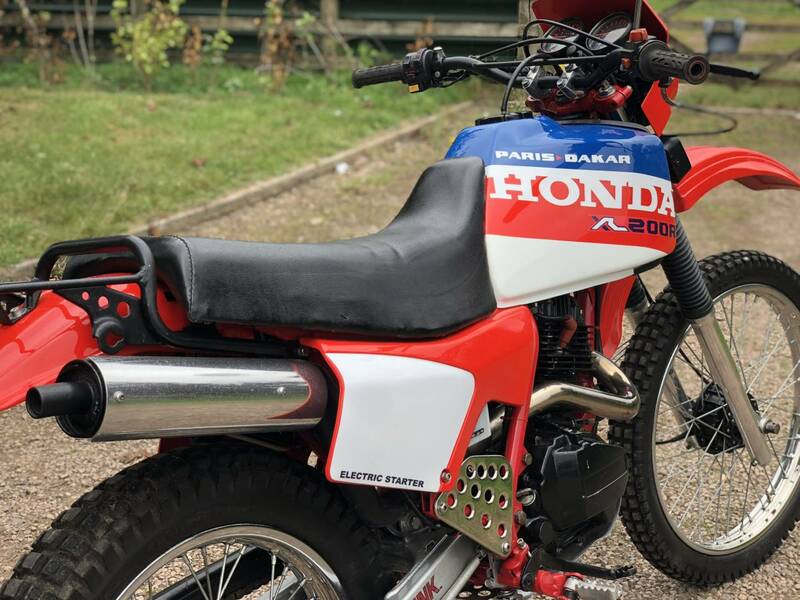 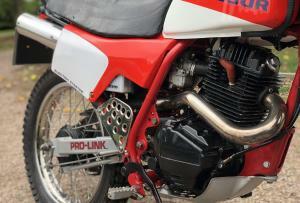 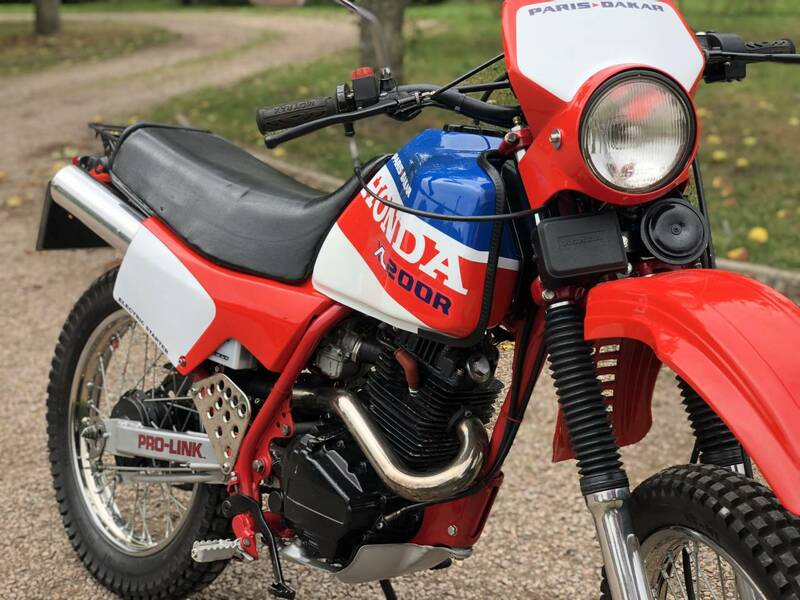 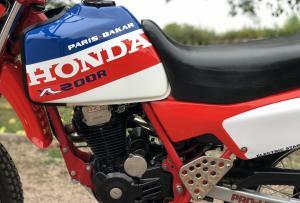 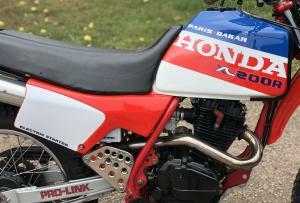 1985 Paris Dakar Honda XL200R. 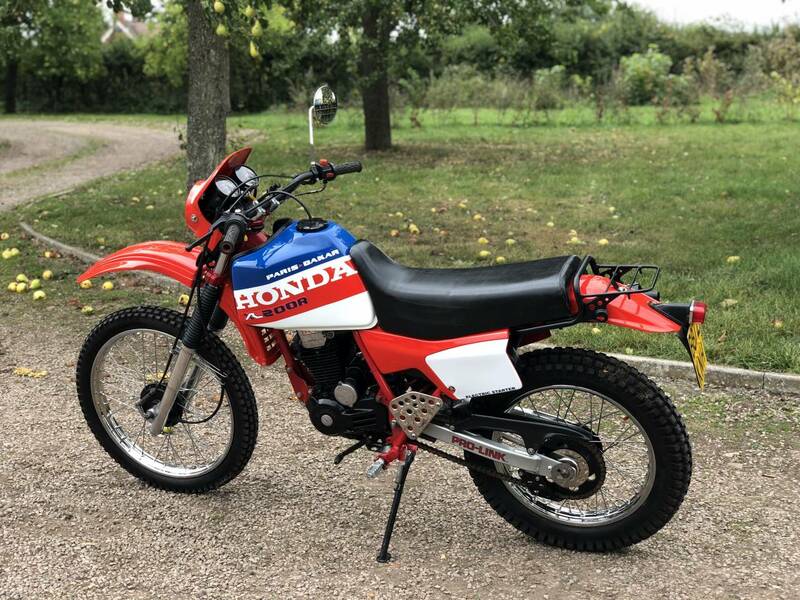 An Awesome Looking Machine In Fantastic Condition. 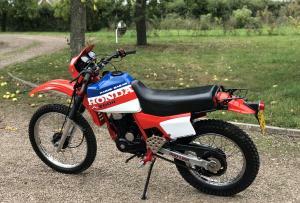 Newly Painted Tank And Powder Coated Frame. 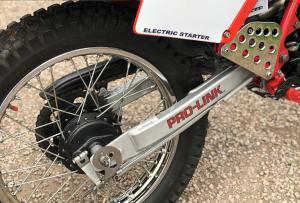 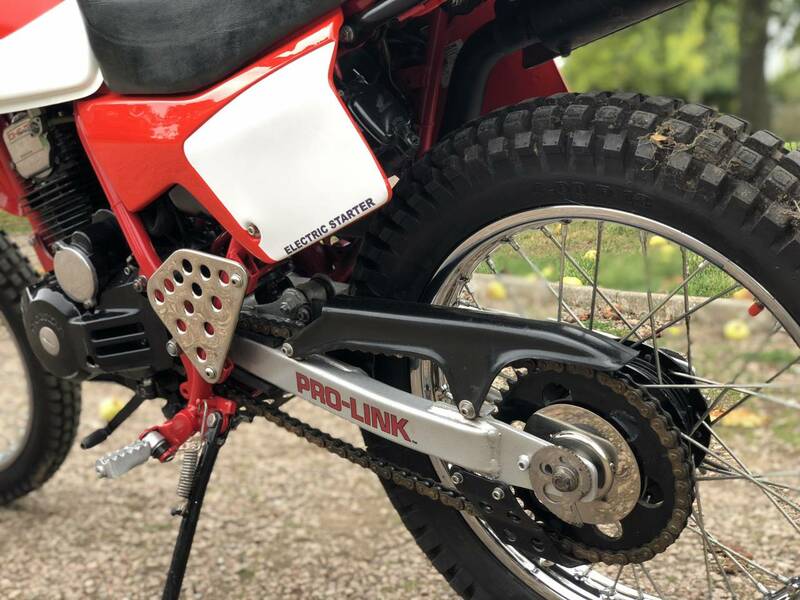 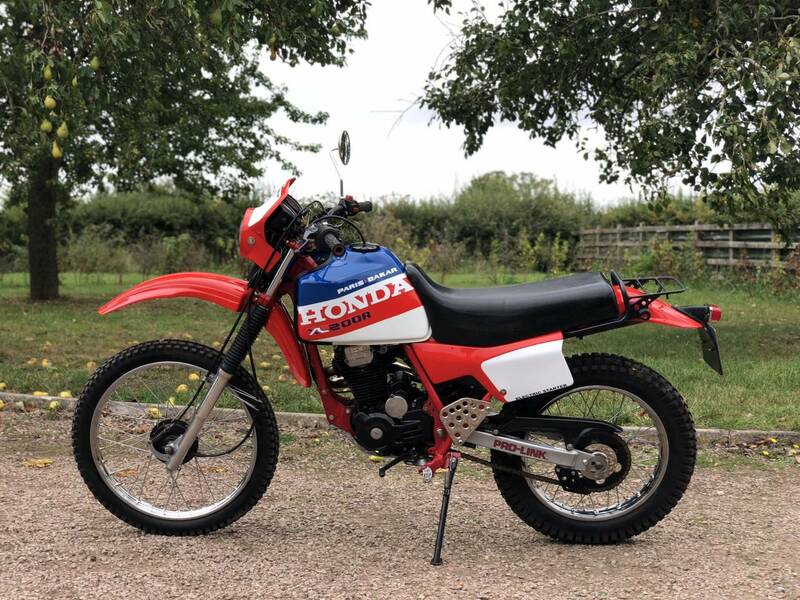 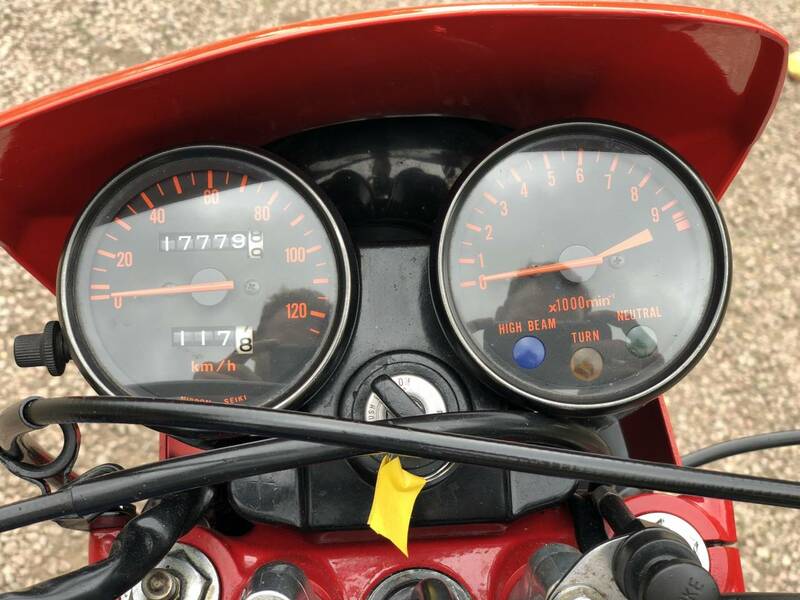 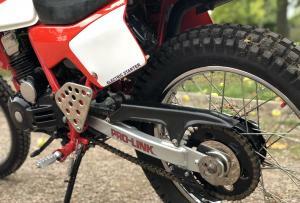 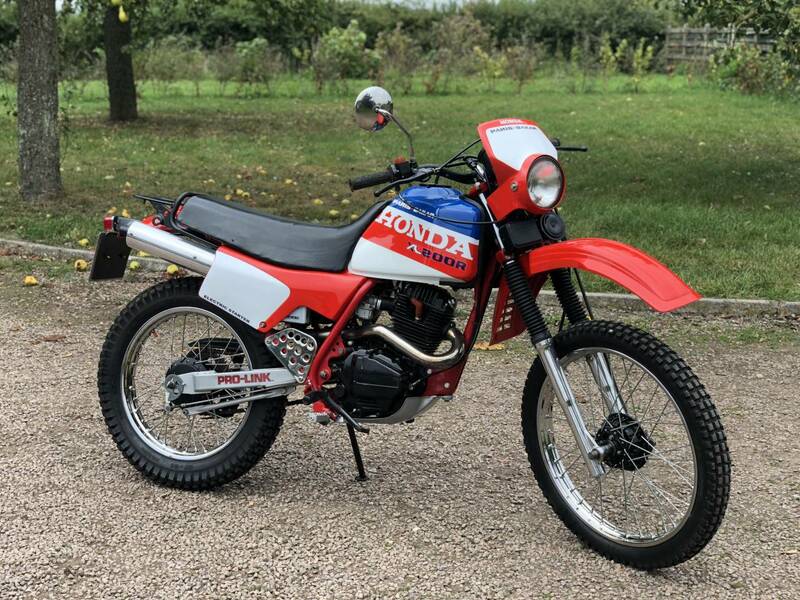 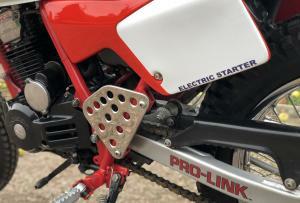 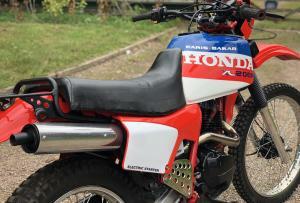 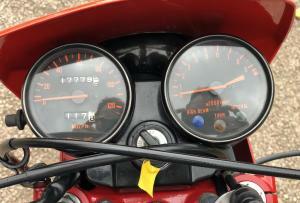 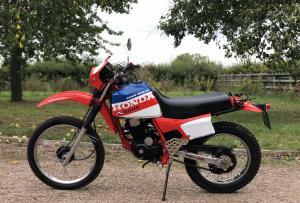 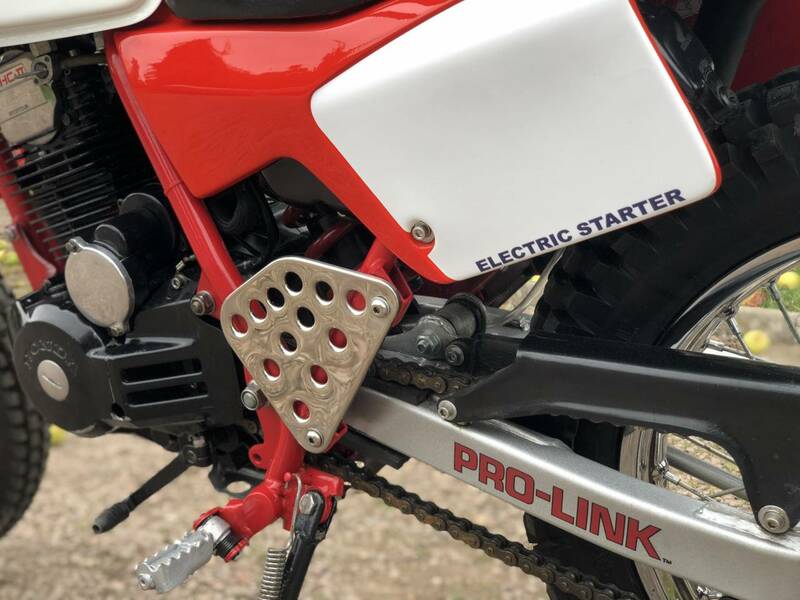 A Classic Electric Start Machine Thats Light Weight And Great Fun On And Off Road. A Joyous Investment!